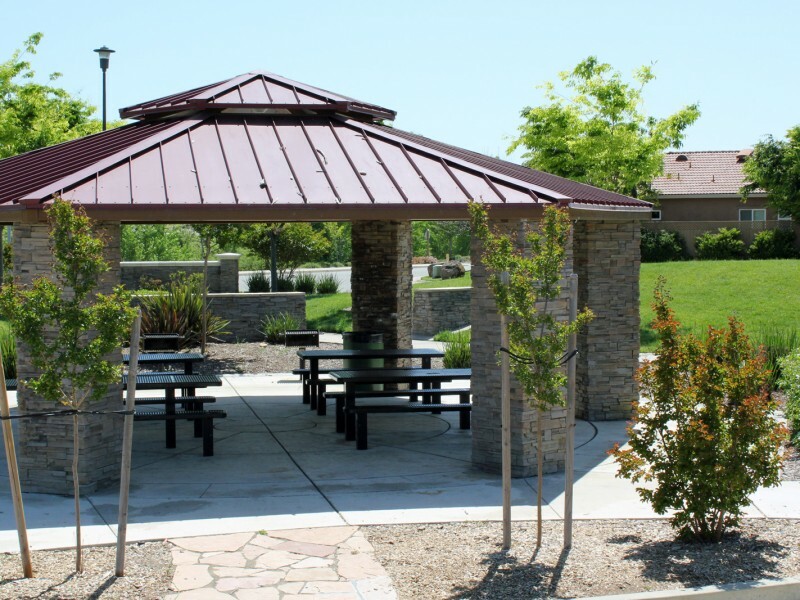 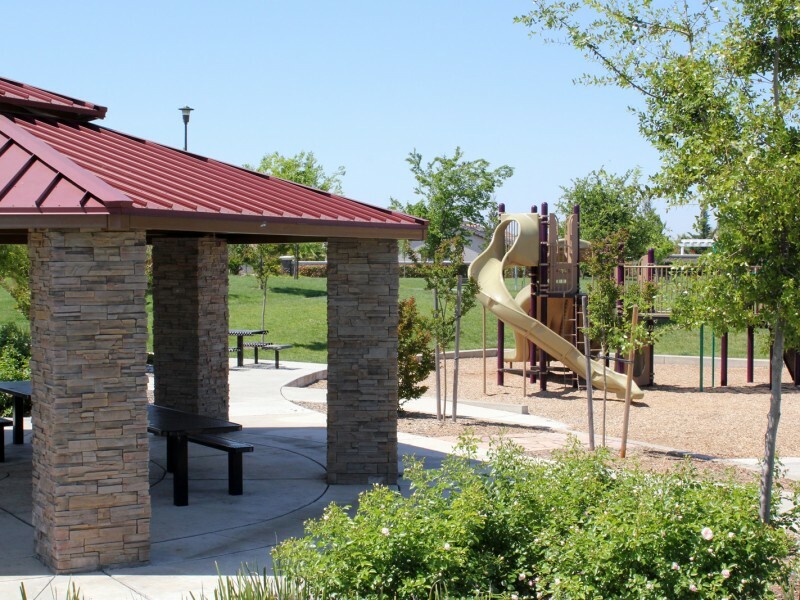 Tuscany Park is located in the center of the Villages of Zinfandel in Rancho Cordova. 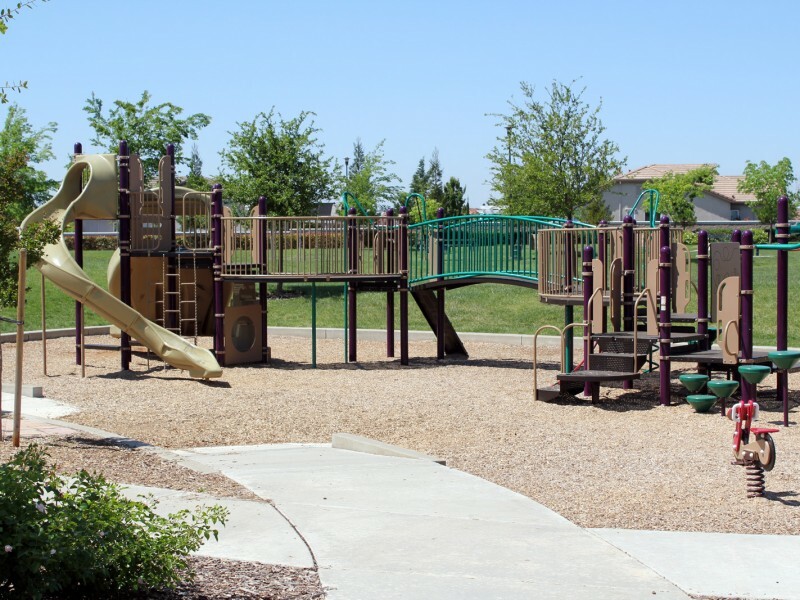 Covering nearly five-acres, the park offers a playground, basketball court, soccer field, picnic areas and open green space. 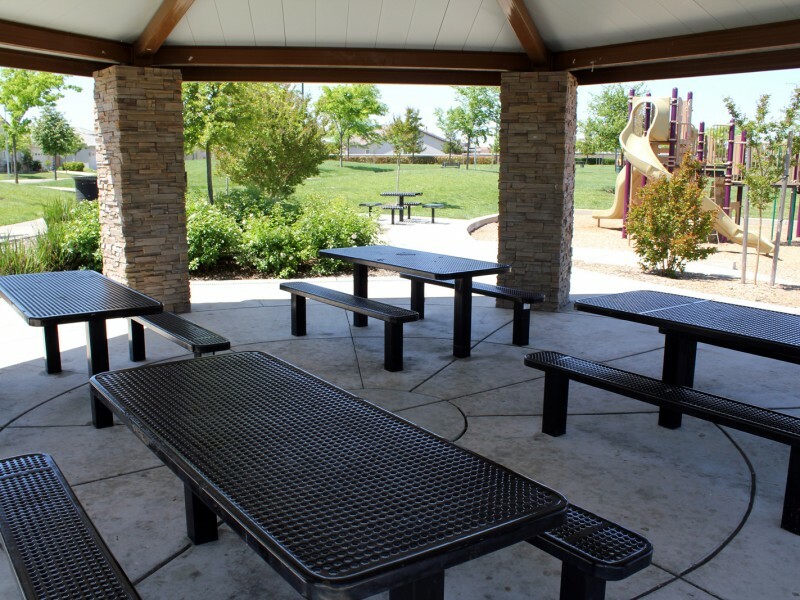 A covered picnic pavilion overlooks the playground and a large grass area.